The Research Network is organised by a voluntary Steering Group elected annually. Current members are listed below. Adam is a research consultant and former Chair of the ESOMAR Professional Standards and Legal Affairs committees. Previous roles include Managing Director of AGB Nielsen Media Research UK, Managing Director of Euroquest, Director of BMRB, Managing Director of Mass-Observation and CEO of Winona Research in the USA. Also spells at Research International and Unilever. 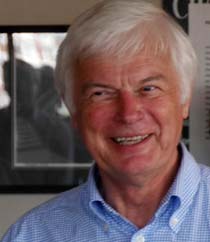 Fellow and past Chairman of the MRS. Adam is currently Chairman of the AMSR (Archive of Market and Social Research) Executive. 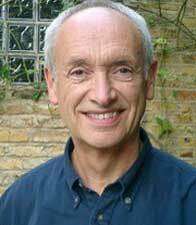 Adam joined our Steering Group in 2012 before taking over as Chairman in 2013. 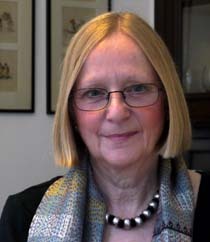 As well as being the Research Network’s Secretary/Treasurer, Gill is also Administrator of IQCS and part-time administrator for the AMSR (Archive of Market and Social Research). She was formerly Assistant Secretary General of the MRS, and Secretary/Treasurer to the MRBA. 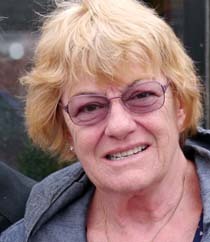 Gill has been our highly valued Secretary/Treasurer since the formation of the Research Network and is the person to contact if you wish to enquire about anything to do with the Network. Jane B began her research career in Unilever's fragrance company PPL, then she and her husband Hugh ran their own research company, Hugh Bain Research, for over 25 years. She is now an independent consultant, but increasingly prefers photography. In addition to organising events, Jane B is our Website Editor. 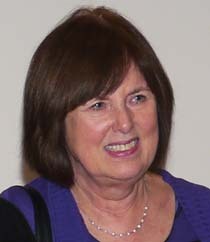 Jane G retired from her last post as Global Director with the qualitative division of TNS Research International in 2012 and is now an independent consultant. She is a Fellow of the MRS and is involved in a wide range of activities within the research community and beyond. Linda runs her own successful company, The New Fieldwork Company Ltd. She has served on the committee of the MRBA for many years and is a former MRS Council Member. She is a very active participant in conferences and other market research events and has a wide circle of social connections in the world of market research. 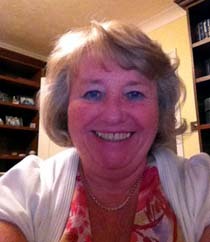 Linda is responsible for liaison with the MRS, MRBA and other industry organisations. Roger's background is advertising and marketing: Unilever, Glaxo, then regional press where, among other things, he started JICREG and later JICPOPS which he now runs with Barry Leventhal. He also ran two tiny market research companies. Roger likes to ski, plays tennis (badly) and cycles to Brighton each year for the British Heart Foundation. Roger is in charge of Membership Development. If you wish to enquire about membership, or would like to join the Network, please contact our Secretary/Treasurer, Gill (contact details above or use the form on the Contact page). 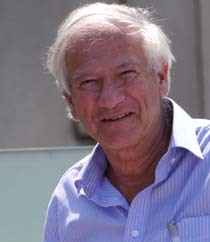 Nick trained at RBL (Research International) and moved to Taylor Nelson before co-founding Parker Tanner in 1985. He is now a professional translator. 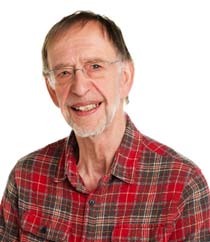 Nick is our responsible for keeping the News section of our website up-to-date, with news of members, information about forthcoming and recent Network events and news of important developments in research. Frank leads the Oral History Project sub-committee and has been working closely with the MRS to create a home for and facilitate access to our growing Oral History archive. He also ensures that the Network complies with Data Protection and other legal requirements. 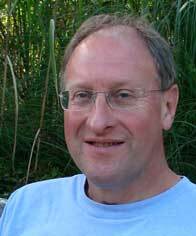 Graham is an independent qualitative research consultant. Previous roles include head of RI's qualitative unit, MD of Questel Qualitative Studies, joint founder of Parker Tanner Woodham Ltd and, following this company's merger with NOP and then GfK, director of GfKs Consumer Qualitative team.